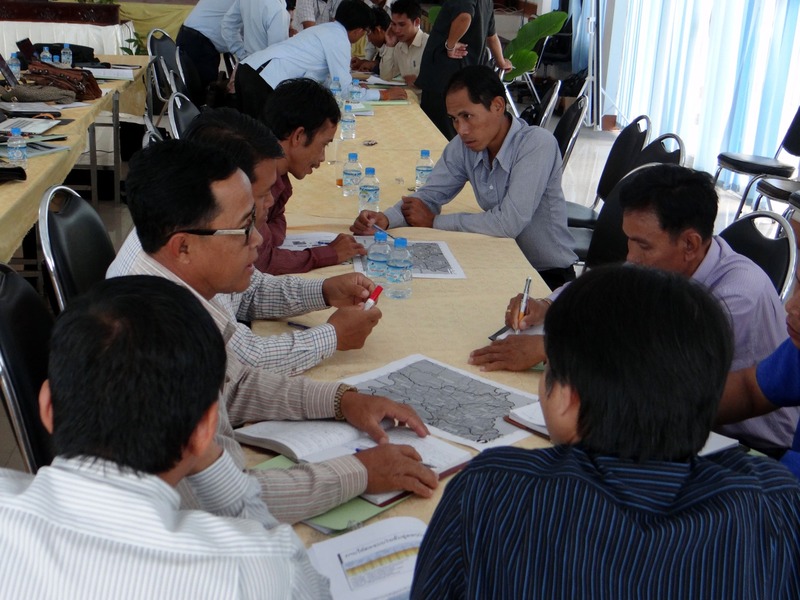 The L-CRVA project in Saravane and Sekong provinces is part of a broader initiative from UNDP – The Effective Governance for small-scale rural infrastructure & disaster preparedness in changing climate. 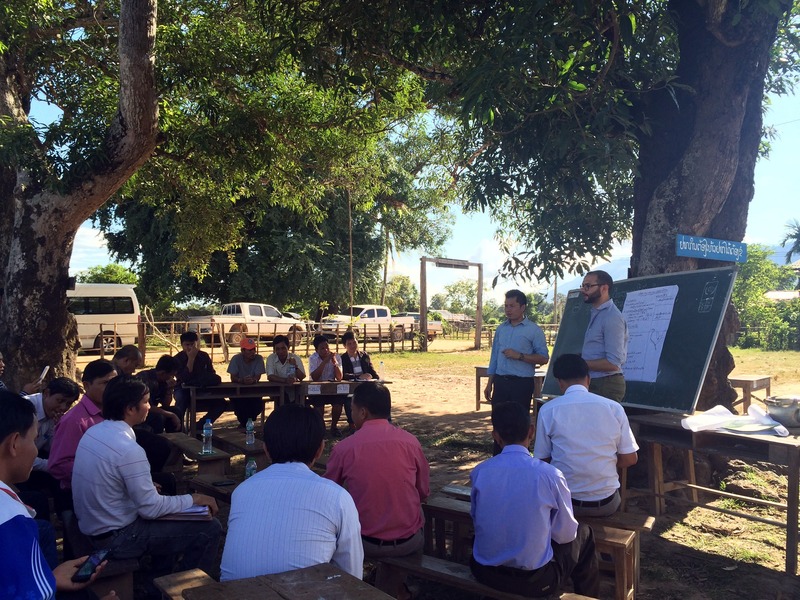 Over the week of 16 November 2015, the ICEM team launched the project’s baseline activities with a national consultation in Vientiane, a provincial/district workshop in Saravane and a demonstration baseline field assessment in Saravane province. ICEM team members also presented draft climate change threat profiles and two pilot L-CRVAs to national, provincial and district stakeholders for comment and finalization. 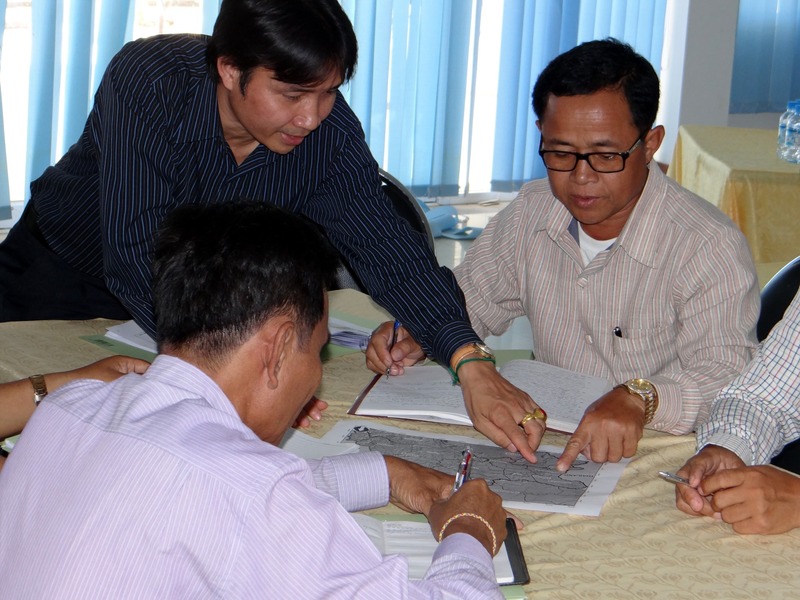 As part of the capacity building aspects of the project, ICEM is working with Lao PDR practitioners and professionals to create a climate resilience framework that brings together baseline data of the two provinces, climate projections and international best practices.